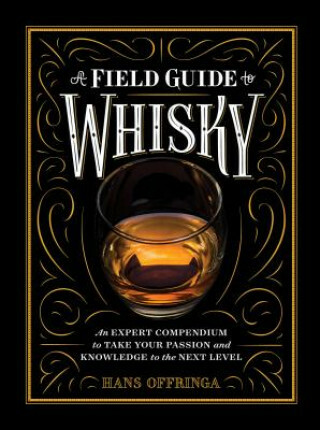 A Field Guide to Whisky is a one-stop guide for all the information a whisky enthusiast needs. With the whisky market booming all over the world, now is a perfect time for a comprehensive guide to this popular brown spirit. What are the basic ingredients in all whiskies? How does it get its flavor? Which big-name brands truly deserve their reputation? What are the current whisky trends around the world? And who was Jack Daniel, anyway? This abundance of information is distilled(!) into 323 short entries covering basic whisky literacy, production methods, consumption tips, trends, trivia, geographical maps and lists of distilleries, whisky trails, bars, hotels, and festivals by an industry insider. Boasting 230 color photographs and a beautiful package to boot, A Field Guide to Whisky will make a whisky expert out of anyone.